Immobilised phages have a number of potential applications in aquaculture. Most promisingly, phages can be irreversibly attached directly to the surface of animal feed pellets, providing a product that is cheap to produce and stable at ambient temperatures. 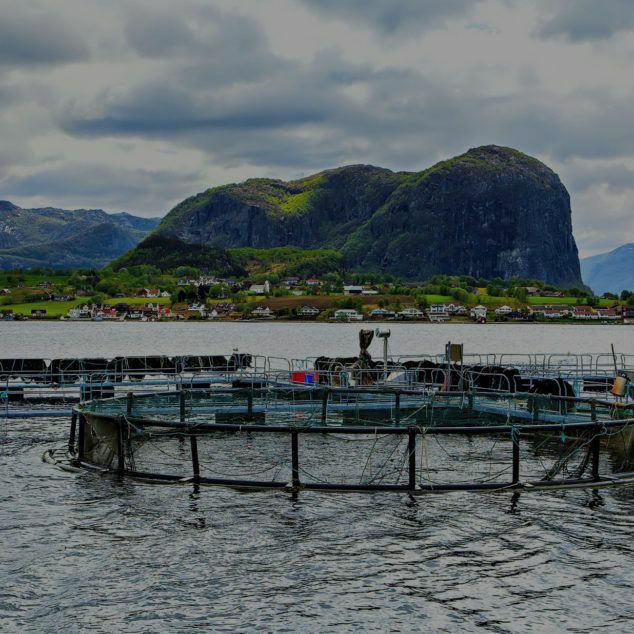 A number of treatments for bacterial infections in aquaculture are in development, including one for Early Mortality Syndrome in shrimps and for Flavobacterial infections in salmonids.